Now only the P90D and 90D, both equipped with a 90 kWh battery pack, are shown as options on the Model X reservation page. The 70 kWh option is still available on the Model S’ online design studio. Tesla was listing the 70 kWh option on the Model X with a range 220 miles on a single charge, while the 90 kWh option is listed with 257 miles of range. According to statistics gathered by ModelXTracker.com, only 7.7% of Model X reservation holders chose the 70 kWh battery pack option when ordering their vehicle. The delay for delivery could be an important factor in play here considering Tesla is currently only building the P90D and 90D versions of the Model X, which again are both equipped with a 90 kWh battery pack. 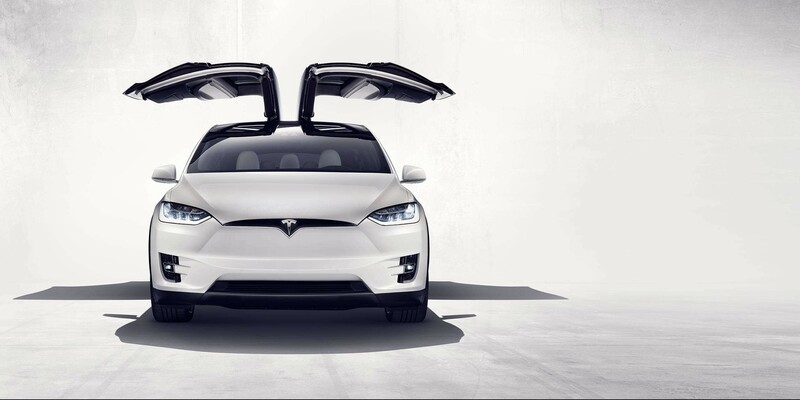 The Model X 70D wasn’t expected to hit the road until the second half of 2016. We contacted Tesla about the removal of the 70D option from the Model X page and we will update if they get back to us. Following the recent discovery of the P100D badge in Tesla’s software, the company is believed to be working on a new 100 kWh battery pack which would change the options in its vehicle line-up. Last week Tesla also officially confirmed upcoming price changes for the Model S while hinting at “innovations” or “new features” to “improve Tesla vehicles”. While all eyes are on the Model 3 unveiling event this week, a great deal of evidence is pointing to some upcoming updates to Tesla other vehicles.